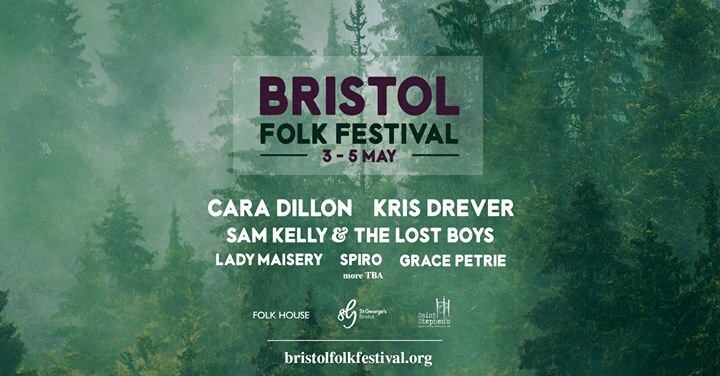 The multi-venue festival will feature performances from award-winning folk musicians Cara Dillon and Kris Drever (Lau) as well as a host rising stars of the UK folk scene, including Lady Maisery, Sam Kelly and the Lost Boys, and Grace Petrie. Bristol Folk Festival was a staple on the city’s festival calendar for many year until 2016 and, thanks to a collaboration between Bristol Festivals Chair Dr Anna Rutherford and national folk promoter and founder of Downend Folk Club Ant Miles, the festival has returned in its full glory – marking Bristol’s return to the international folk calendar. Dr Rutherford explains: “The West Country has always been a hotbed for folk talent and there was a big hole in the Bristol musical calendar without Bristol Folk Festival so we decided to take it on and relaunch the annual event. The line-up has been curated to reflect the changing face of the UK folk scene and includes BBC Radio 2 Young Folk Award nominees Cohen Braithwaite-Kilcoyne and The Drystones, as well as local favourites Spiro, Rachel Dadd, The Longest Johns and Bristol Folk Singers. They are joined by Amadou Diagne, Kim Lowings, Nick Hart, Hannah James and Mike Dennis to complete the initial line-up announcement. 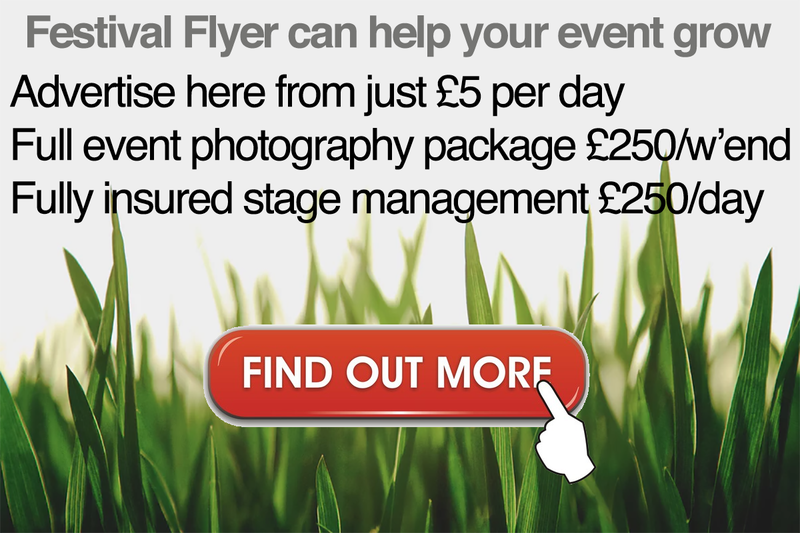 Bristol Folk Festival is now on the lookout for sponsors, stallholders and volunteer stewards. Please email info@bristolfolkfestival.org to find out more.